Trump announced on Thursday he would impose hefty tariffs on imported steel and aluminium to protect US producers, risking retaliation from major trade partners like China, Europe and neighbouring Canada. 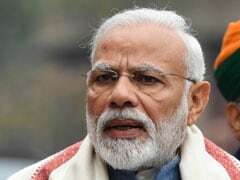 NEW DELHI: India does not expect any immediate impact from US President Donald Trump's decision to impose curbs on steel imports, the steel ministry's top bureaucrat said on Friday. 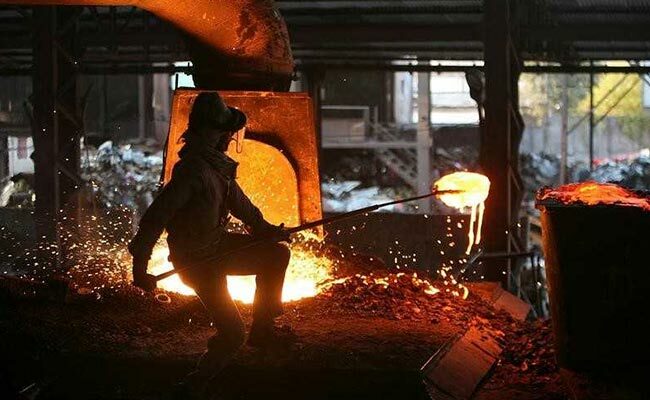 "We have only 2 per cent of our exports to US so no immediate dent, but validity of Section 232 is stretched to be used as tariff barrier," India's Steel Secretary Aruna Sharma told Reuters, referring to the US trade clause being invoked.